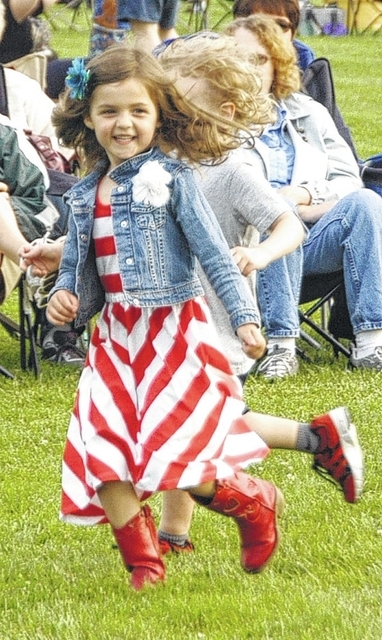 Vandalia and Butler Township will celebrate our nations’s independence at the annual Star Spangled Celebration on Tuesday, July 3 at the Vandalia Sports Complex. 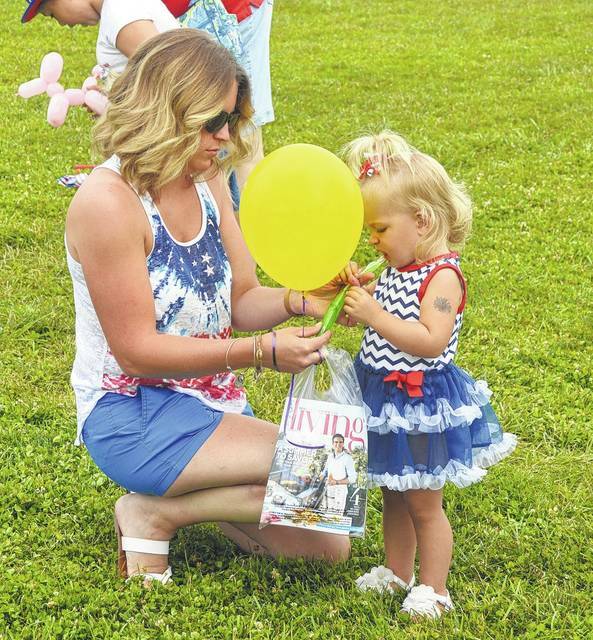 VANDALIA – Plan now to attend the Vandalia-Butler community’s annual Star Spangled Celebration on Tuesday, July 3 at the Vandalia Sports Complex. 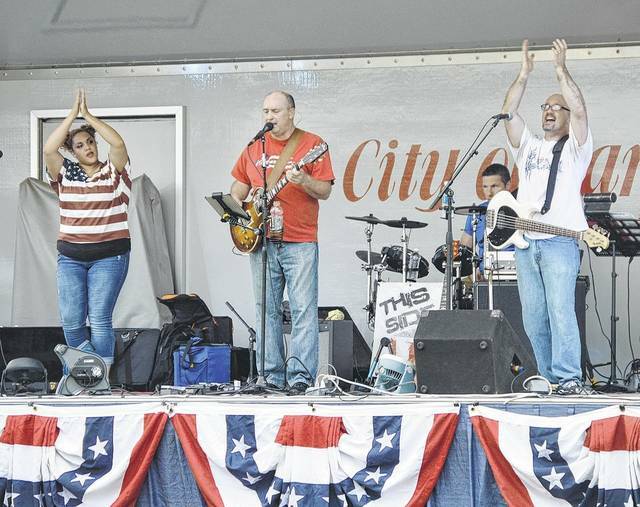 The event will be held from 7 – 10 p.m. and feature music, food, and a fireworks display by Rozzi’s Famous Fireworks. 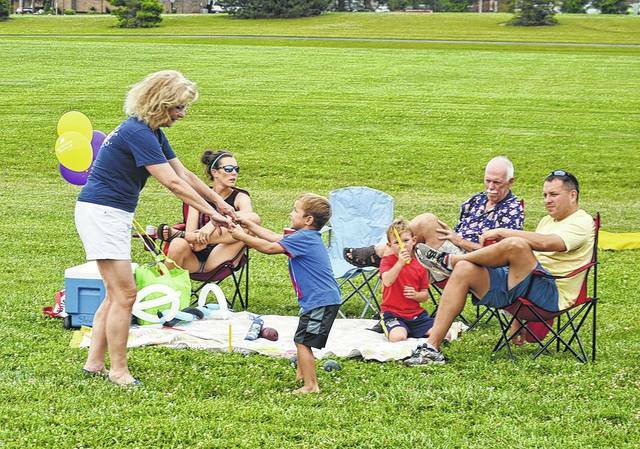 The Tyler Cochran Trio will provide live music with fireworks set to begin promptly at 10 p.m. The event is conducted jointly by the City of Vandalia and Butler Township with sponsorship from Fifth Third Bank; Beau Townsend Ford, Lincoln, and Nissan; Joseph Airport Toyota, Scion, and Hyundai; Smedley’s Chevrolet; and additional support from Digital Cowboy Computers. In the event of rain, the fireworks only will be held on Friday, July 6 with fireworks only, no entertainment.